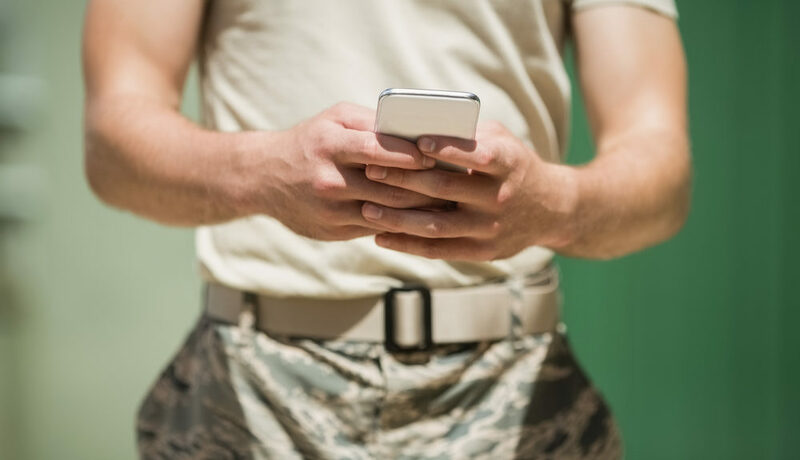 Posted on September 17, 2018 by Lucy S.
Vets.gov recently released a feature to allow you to update your contact information with VA online. Have you moved recently? Does the VA have the right contact information on record? Unsure of the last time it was updated? Sign up for/Sign in to Vets.gov. You can use an existing ID.me account to access Vets.gov. Click your name at the top right of the webpage. Select Profile in the dropdown below your name. Click on the ‘Edit’ button on any information you wish to change. 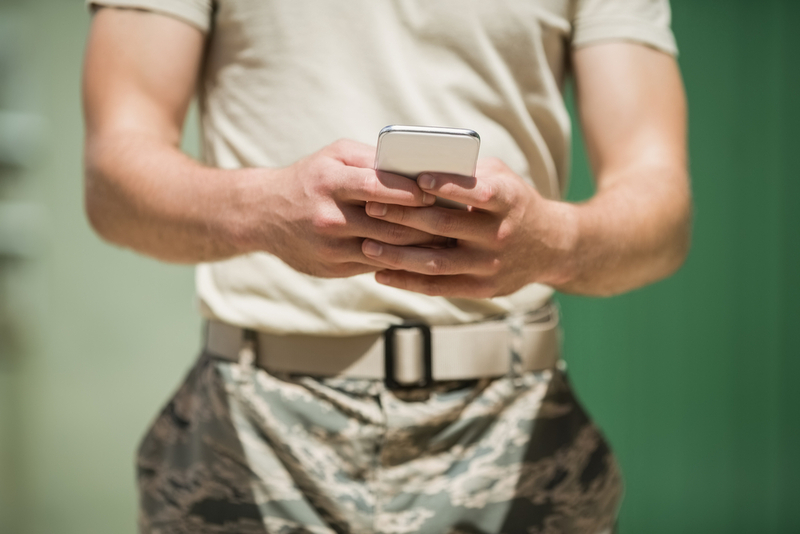 Updating your contact information on Vets.gov syncs that data across all VA organizations. This helps VA contact you more easily about the benefits you earned through your service. The Veterans Benefits Administration (VBA) stores the contact information of 17 million veterans, and the Veterans Health Administration (VHA) stores the information of 12 million veterans. However, this information can fall out-of-date as veterans move addresses or change phone numbers throughout their lifetimes. With Vets.gov, veterans can instantly update their information in both the VBA and the VHA through single quick process. To update your contact information today, sign up for Vets.gov here.